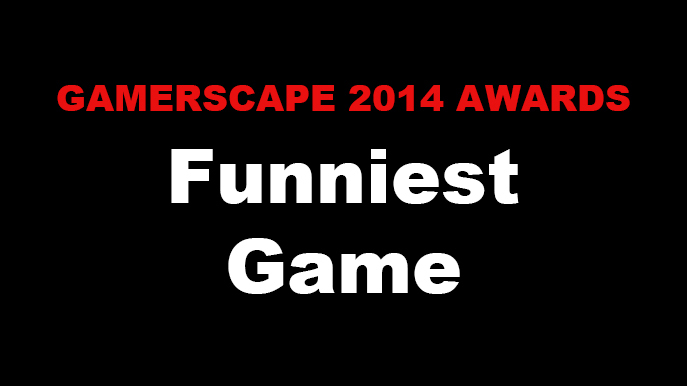 Find out which game won Gamerscape's Funniest Game of 2014 award. 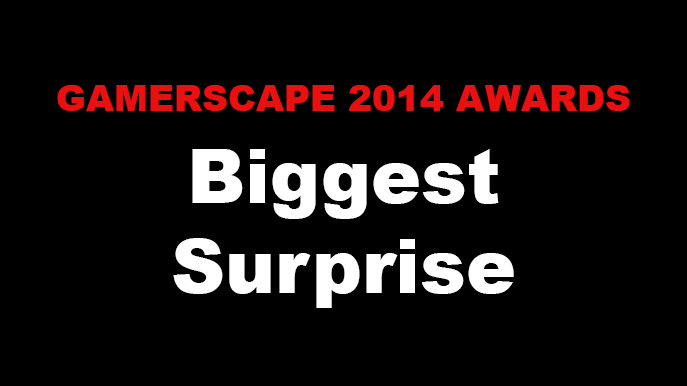 Find out which game won Gamerscape's Biggest Surprise of 2014 award. 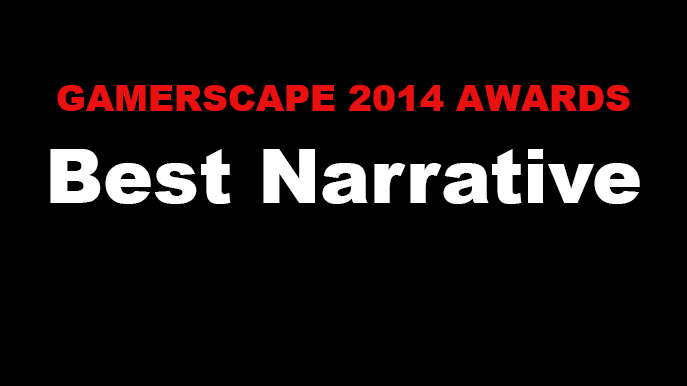 Find out which game won Gamerscape's Best Narrative of 2014 award. 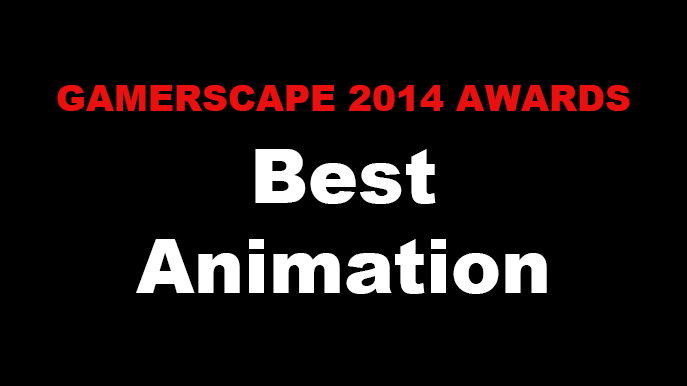 Find out which game won Gamerscape's Best Animation of 2014 award. 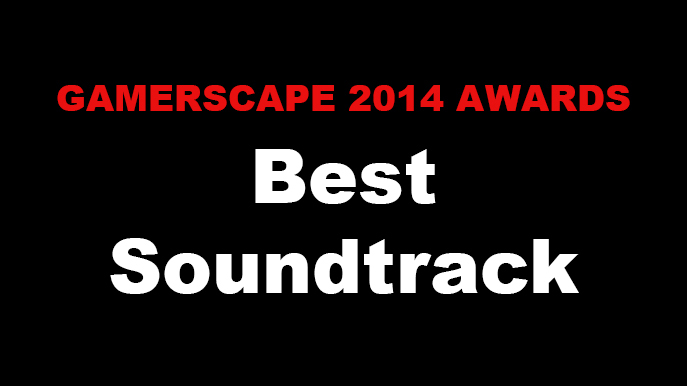 Find out which game won Gamerscape's Best Soundtrack of 2014.